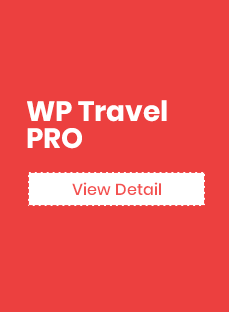 WP Travel follows a standard procedure of using log files. These files log visitors when they visit websites. All hosting companies do this and a part of hosting services’ analytics. The information collected by log files include internet protocol (IP) addresses, browser type, Internet Service Provider (ISP), date and time stamp, referring/exit pages, and possibly the number of clicks. These are not linked to any information that is personally identifiable. The purpose of the information is for analyzing trends, administering the site, tracking users’ movement on the website, and gathering demographic information. Like any other website, WP Travel uses ‘cookies’. These cookies are used to store information including visitors’ preferences, and the pages on the website that the visitor accessed or visited.  The information is used to optimize the users’ experience by customizing our web page content based on visitors’ browser type and/or other information. Note that WP Travel has no access to or control over these cookies that are used by third-party advertisers. 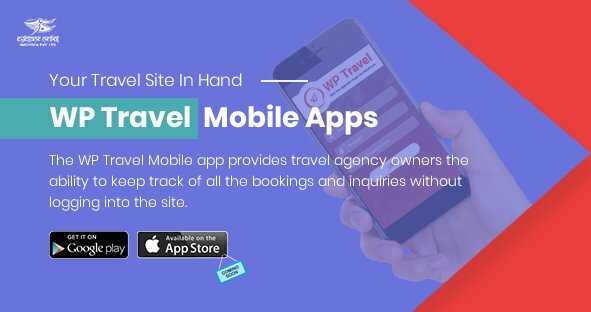 WP Travel does not knowingly collect any Personal Identifiable Information from children under the age of 13. If you think that your child provided this kind of information on our website, we strongly encourage you to contact us immediately and we will do our best efforts to promptly remove such information from our records.